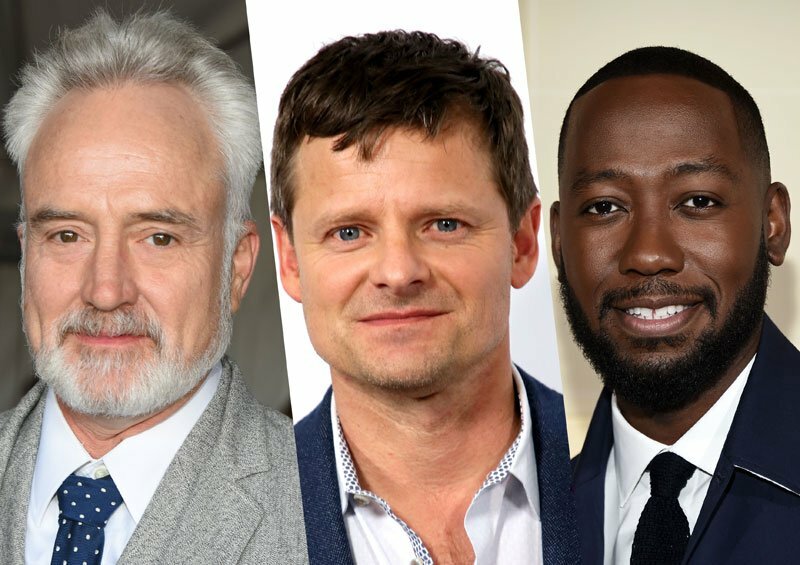 National Geographic is tapping two-time Emmy award-winning actor Bradley Whitford (Get Out, The Post, The West Wing), Steve Zahn (War of the Planet of the Apes, ABC’s The Crossing) and Lamorne Morris (Game Night, New Girl) to star in six-part limited series, Valley of the Boom. From STXtv, the television division of Robert Simonds’ STX Entertainment, along with creator, showrunner, director and executive producer Matthew Carnahan (Showtime’s House of Lies) and executive producer Arianna Huffington, Valley of the Boom will begin filming March 26 in Vancouver, Canada. Rounding out the ensemble cast is John Karna (Lady Bird, MTV’s Scream), who will play Marc Andreesen, a computer engineer who co-created Mosaic, the first internet browser. Dakota Shapiro (The Affair) and Oliver Cooper (Red Oaks, Project X) play Ivy League undergraduates who launched theglobe.com, one of the very first social networking sites, out of their dorm room. Valley of the Boom is produced by STX Entertainment’s TV studio, STXtv, for National Geographic along with creator, showrunner, director and executive producer Carnahan (Showtime’s House of Lies) at the helm and executive producer Huffington (founder of The Huffington Post, founder and CEO of Thrive Global and the author of 15 books, including “Thrive” and “The Sleep Revolution”). Carnahan and Huffington are joined by fellow executive producers Jason Goldberg (E!’s The Platinum Life, MTV’s Punk’d), Brant Pinvidic (Spike TV’s Bar Rescue), David Walpert (House of Lies, New Girl) and co-executive producers David Newsom, who will lead the nonscripted unit of the production, and Gary Goldman. Joel Ehninger of Matthew Carnahan Circus Products boards as co-executive producer. For National Geographic, Bernstein is executive vice president global scripted development and production, and for STXtv Jada Miranda is EVP and head of scripted television, responsible for development and oversight of all of STXtv’s scripted projects. The post Valley of the Boom: Bradley Whitford, Steve Zahn & Lamorne Morris Cast appeared first on ComingSoon.net.